Get embed code for this episode. | For other embed code options click here. 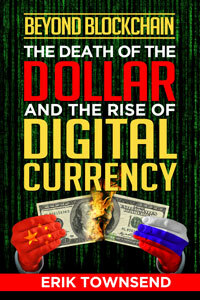 | audio Download the MP3 File (66.91 MB) . 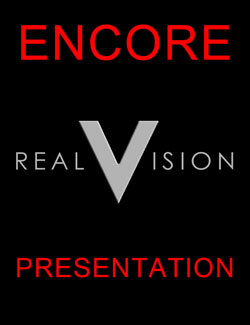 MacroVoices is pleased to bring you encore presentations of past Real Vision Television content.